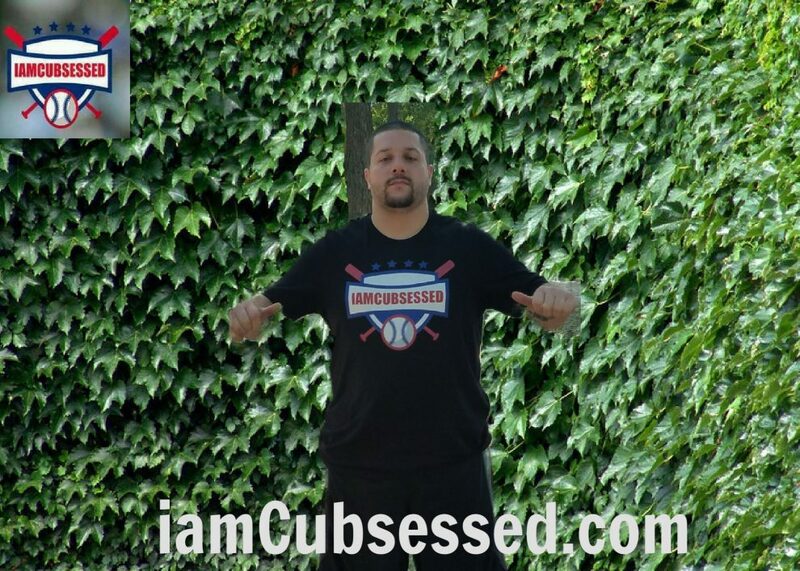 Are you a Cubsessed Chicago Cubs Fan? 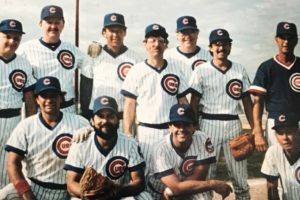 The 1987 Randy Hundley Cubs Fantasy camp Champions! 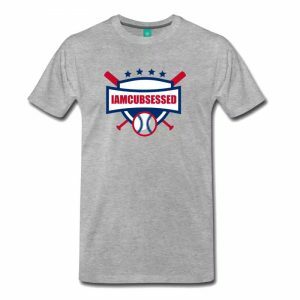 Iamcubsessed with the Chicago Cubs. My Cubsession started at birth like most Cubs fans. 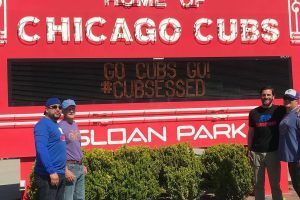 Being a Chicago Cubs fan has taught me how to handle the ups and downs everyone comes across in their real lives. My sports motto has always been "Believe or Leave". I choose to Believe and cheer for the North Siders in a positive way, Go Cubs! 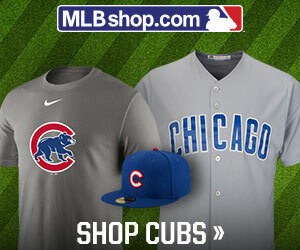 Sign me up for the most up to date Chicago Cubs info! Whoa! This blog looks exactly like my old one! It’s on a entirely different topic but it has pretty much the same page layout and design. Great choice of colors! Hello! Someone in my Facebook group shared this website with us so I came to check it out. I’m definitely loving the information. I’m bookmarking and will be tweeting this to my followers! Excellent blog and terrific style and design. 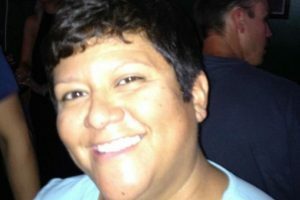 I just want to say I’m all new to weblog and certainly loved you’re blog. Probably I’m going to bookmark your blog . You absolutely come with very good well written articles. Cheers for sharing with us your web page. today, but I never discovered any interesting article like yours. Chicago’s Minor League Pitcher of the Year Jen-Ho Tseng takes the mound tonight for the North Siders. Lets Win TWO, in a row! !